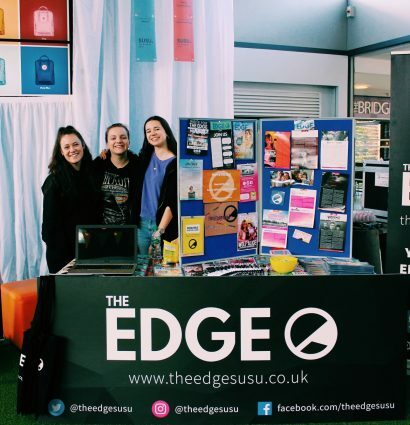 The Edge, our very own entertainment magazine, has earned two nominations in the 2019 Student Publication Association National Awards. The Student Publication Association hold the prestigious student journalism awards every year. This year, the magazine has been nominated for both Best Design and Best Specialist Publication. This year the Student Publication Association National Awards are being held at University of York in April. Read more about the awards here.